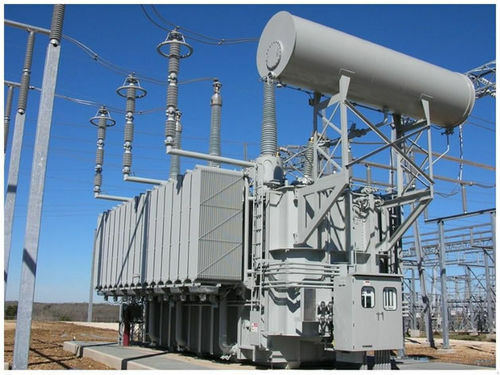 How To Deal With Moisture Issues In Transformer Oil? Any Filtration Process Will Be Helpful? Manufacturers and suppliers of transformers recommend using transformers oil filtration system to perform oil filtering. There is an activated alumina that deals with moisture issues. It is highly porous and has tremendous surface area. As it holds distinctive properties, activated alumina is highly preferred to use in transformer oil filtering system. It offers resistance to thermal shock and abrasion and doesn't swell, shrink, disintegrate or soften when immersed in water for long time. The bead size uniformity helps in preventing gas flow channeling and minimizing pressure drop. Moreover, there are other benefits of activated alumina balls due to which it has become popular among various adsorbents. The uniform ball size has high adsorption capacity, low attrition loss, low bulk density and high crushing strength. With so many useful strengths, activated alumina balls become one sided option that can be used in several applications, in oil filtration. How Activated Alumina Filters Transformer Oil? The transformer oil passed through chamber that contains Activated Alumina balls that help in filtering the oil by removing all moisture content from it. These balls act as an ideal adsorbent that helps in eliminating dissolved liquid in the oil. Transformer oil filtration unit is equipped with a coarse strainer and circular filter paper discs. The external pressure vessel has shallow drip trays and an intended spray pipe. In indirect system of oil heating, heaters are specifically intended with low watt density to heat the oil that further heat the transformer oil. Control panel is a centralized panel in the device that regulated all major electrical devices, like pressure and vacuum gauges, thermometer, electrical overloads, electrical instruments, imported thermostat, flow control indicator, etc.